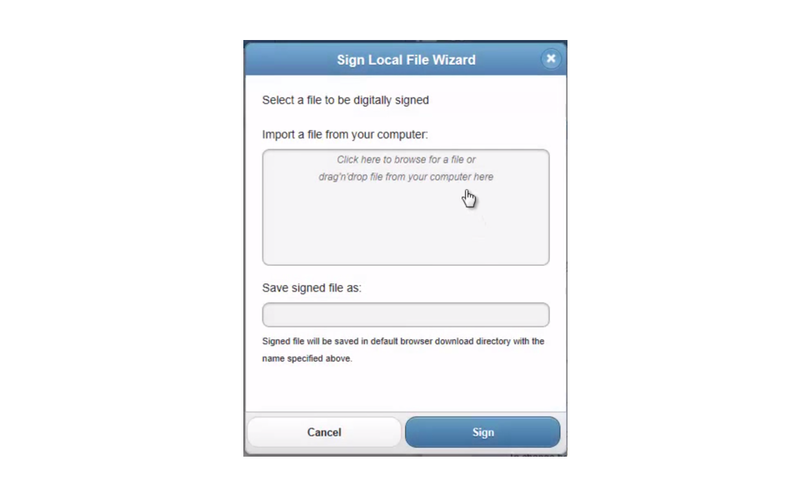 2 Click the upload box to browse your computer for the file you wish to sign or you can drag and drop the file into the box. 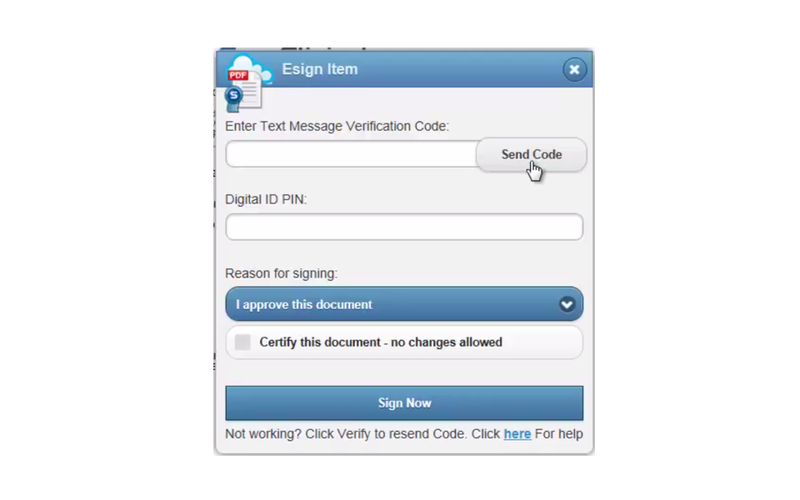 Click Sign to display the document in Document viewer and start the signing operation. 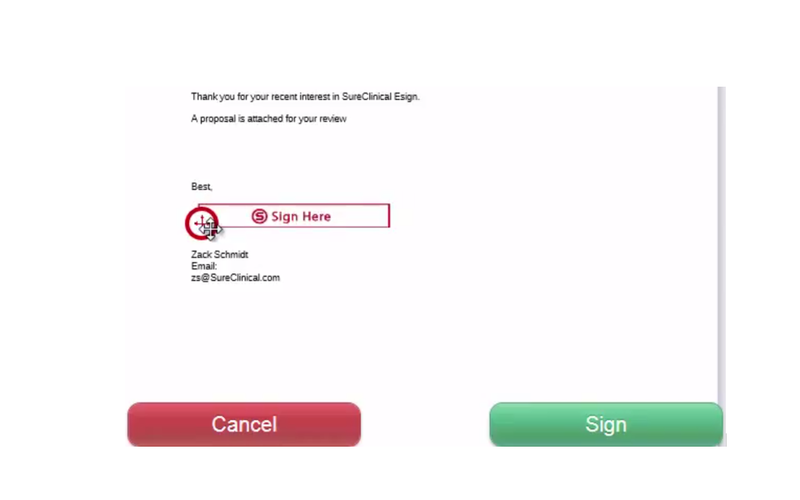 3 Drag the signing block to the desired location and click the sign button. 4 Click the Send Code button and paste the code sent to your email or cellphone into the first box. Enter your Digital ID PIN in the second box and click Sign Now. 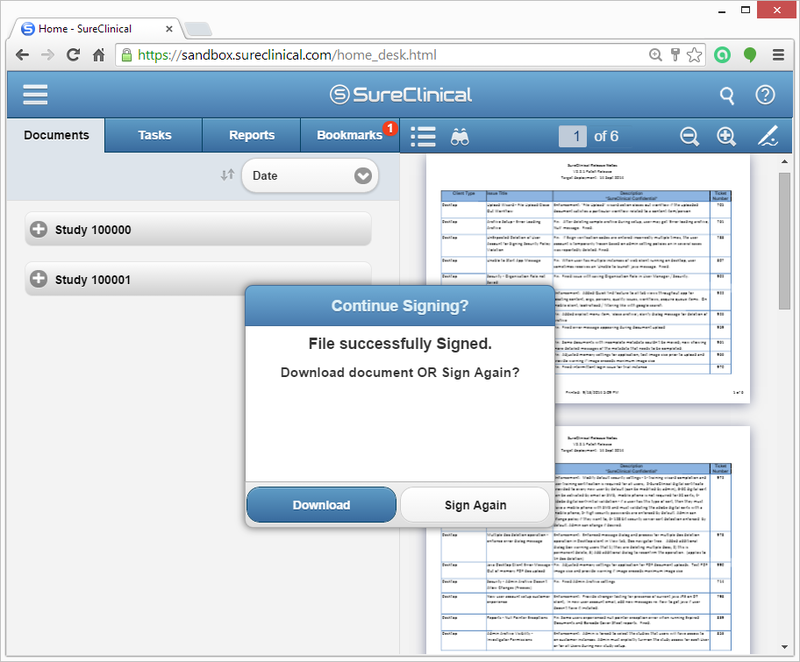 5 After you finish signing the document, a pop-up is displayed where you can either download the signed document (by clicking Download) or add another signature to the document by clicking Sign Again. 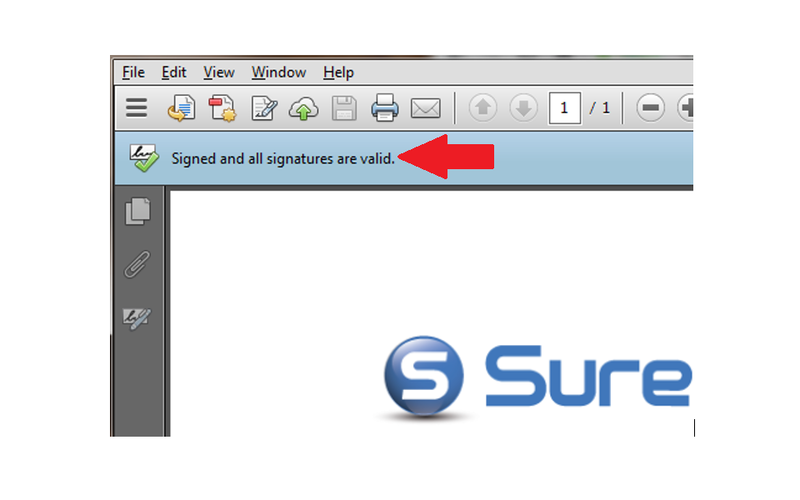 6 You can check the validity of your signature by opening the document in Adobe Reader and confirming the "Valid Signature" banner across the top. 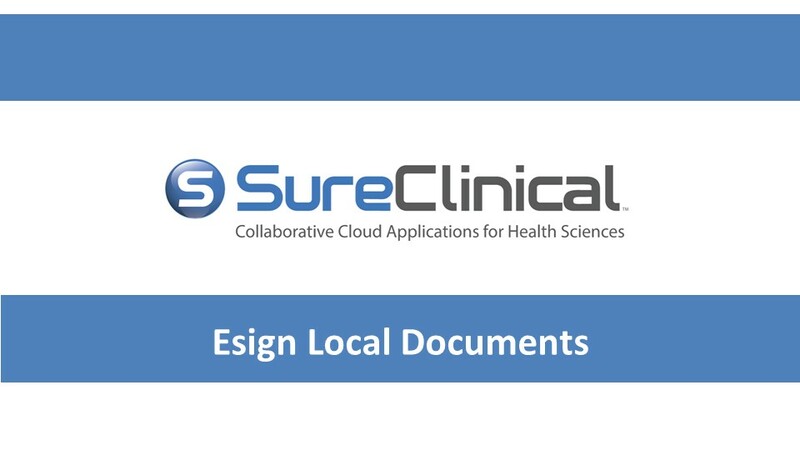 7 The video to the right is a step-by-step process on how to Esign Local Documents.